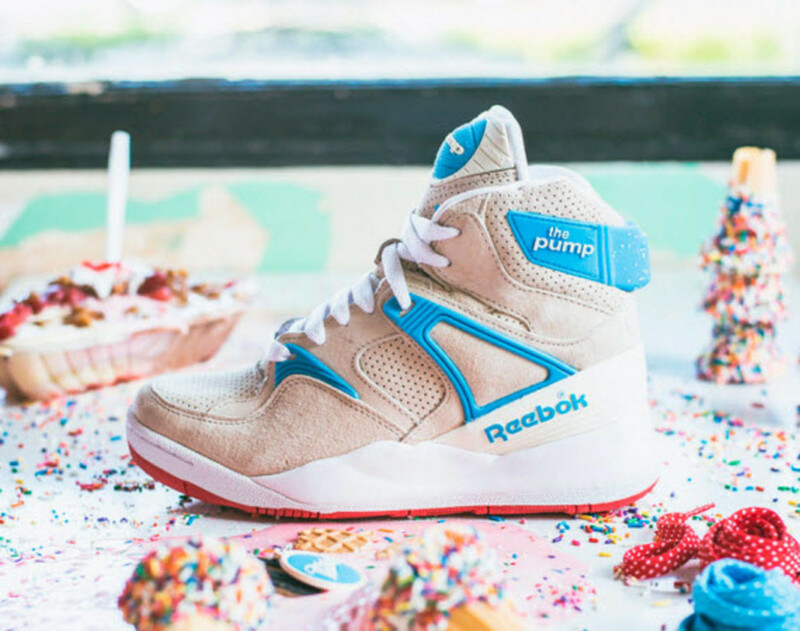 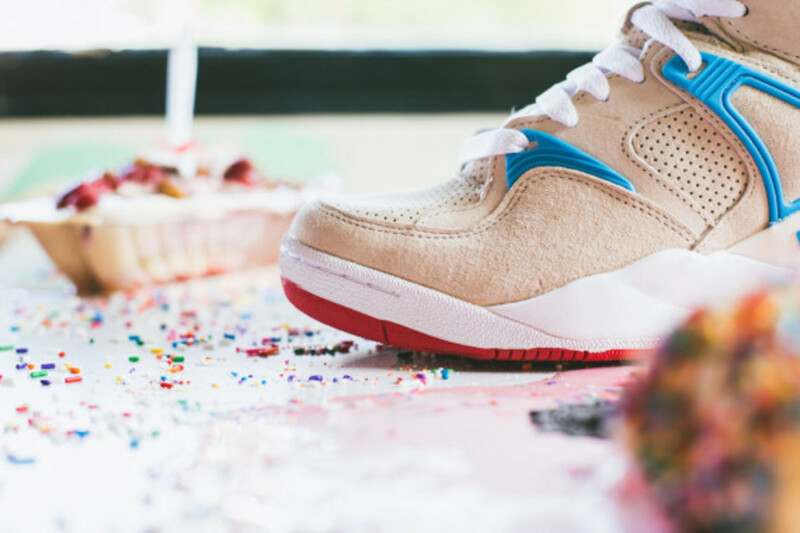 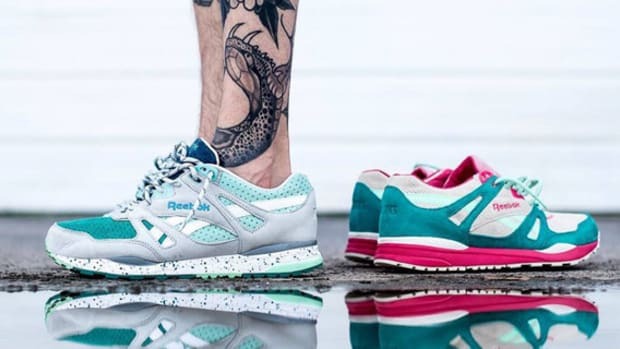 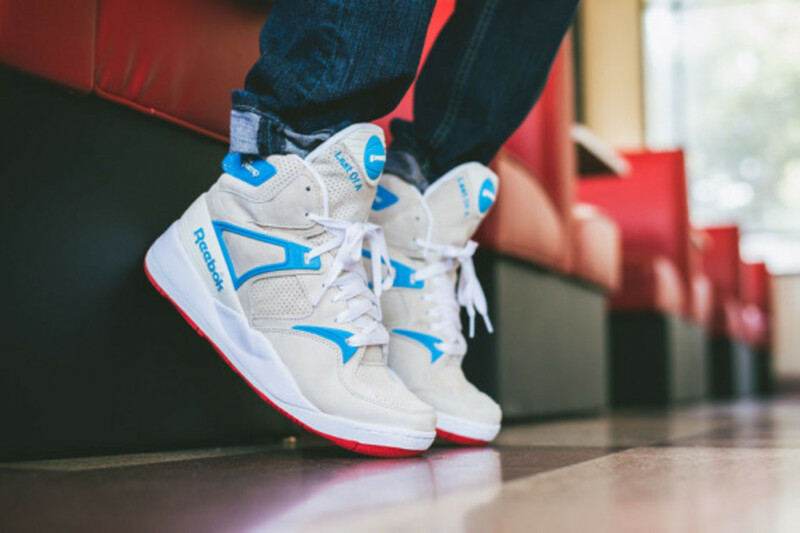 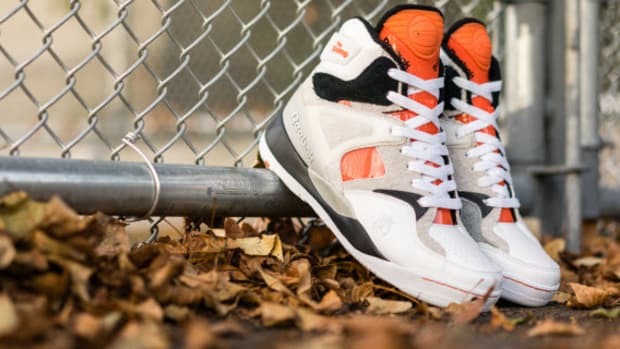 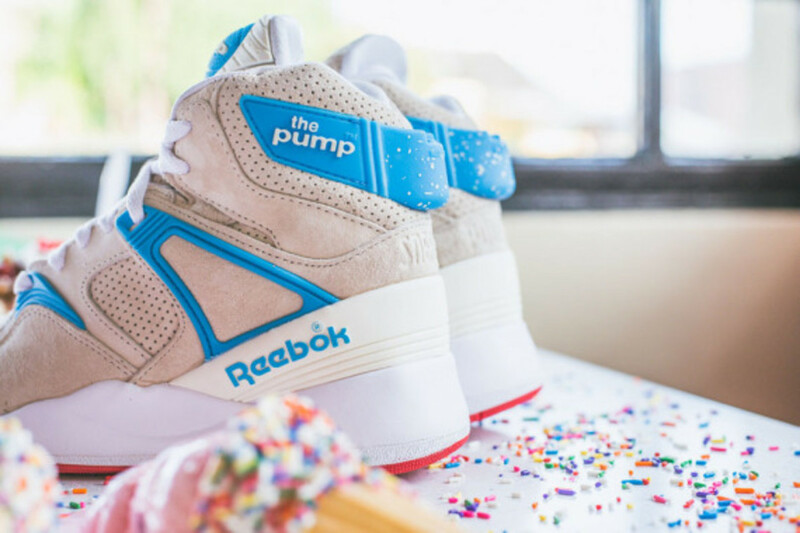 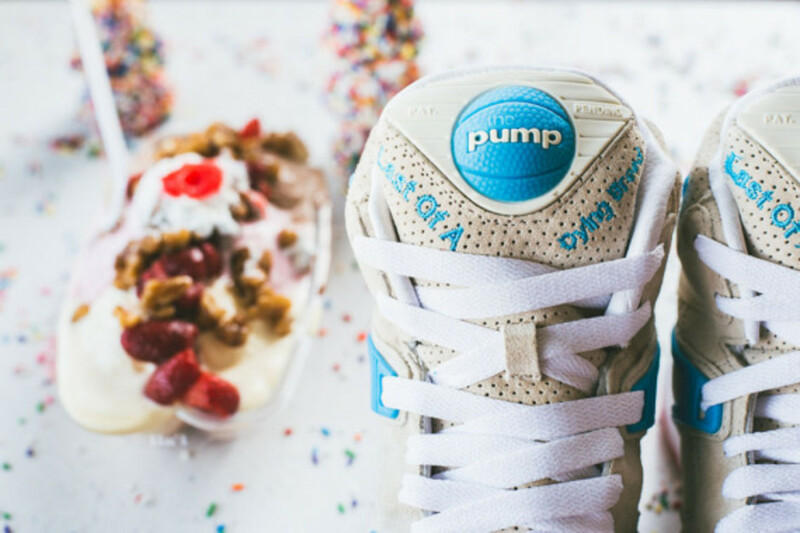 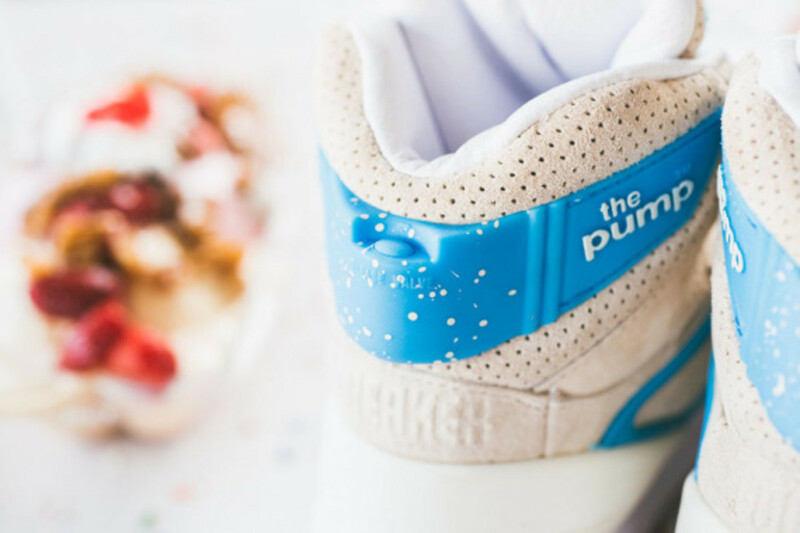 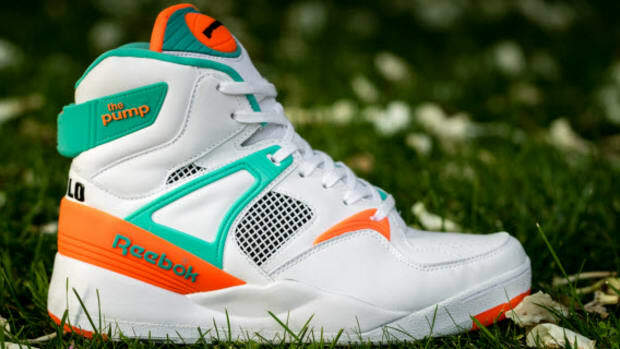 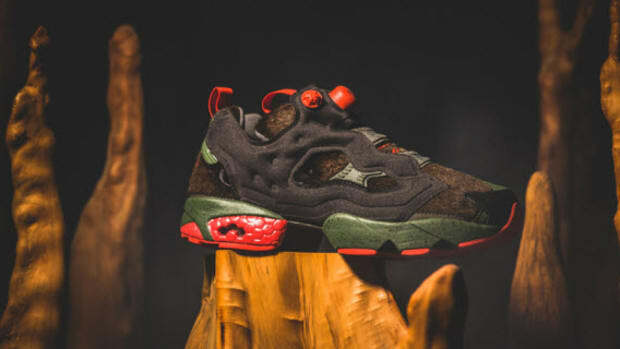 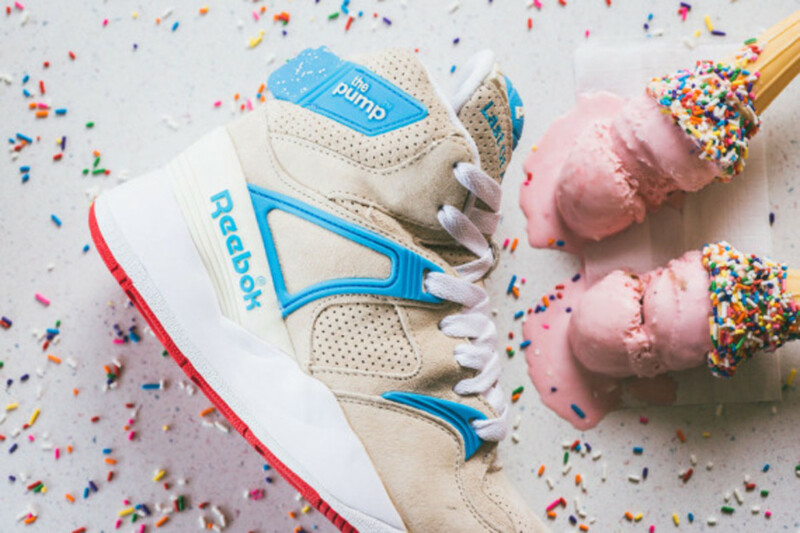 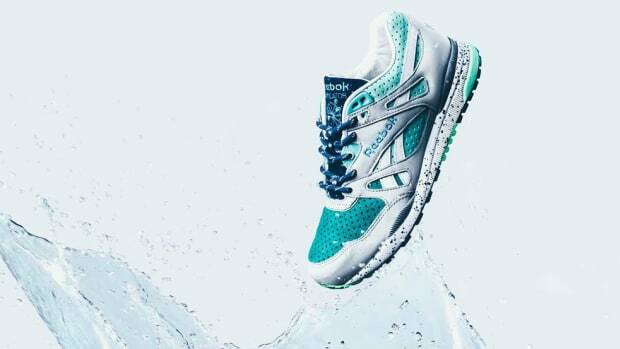 If your sweet tooth is starting to sting, it&apos;s probably because of this oh-so-sweet treat from Sneaker Politics and Reebok. 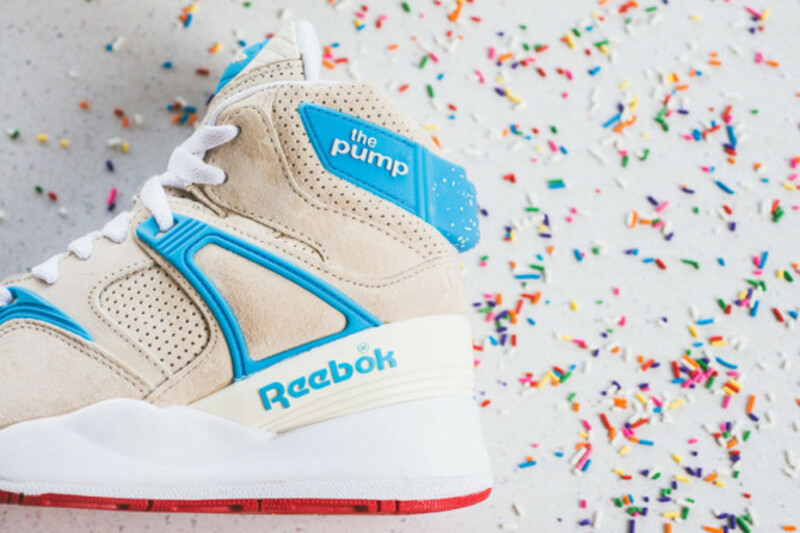 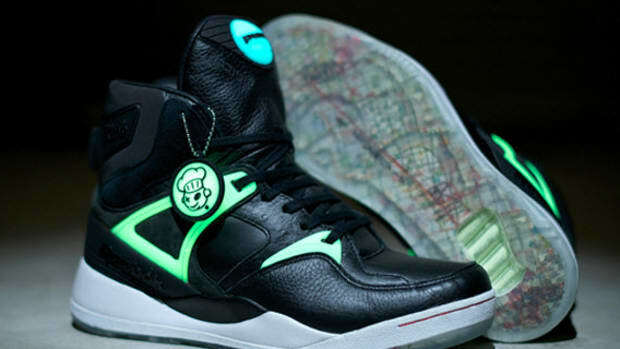 Dubbed the Sneaker Politics x Reebok Pump 25, this collaboration brings together two premier players in the sneaker game, giving one the vintage hoops silo a unique makeover fitting of the milestone. 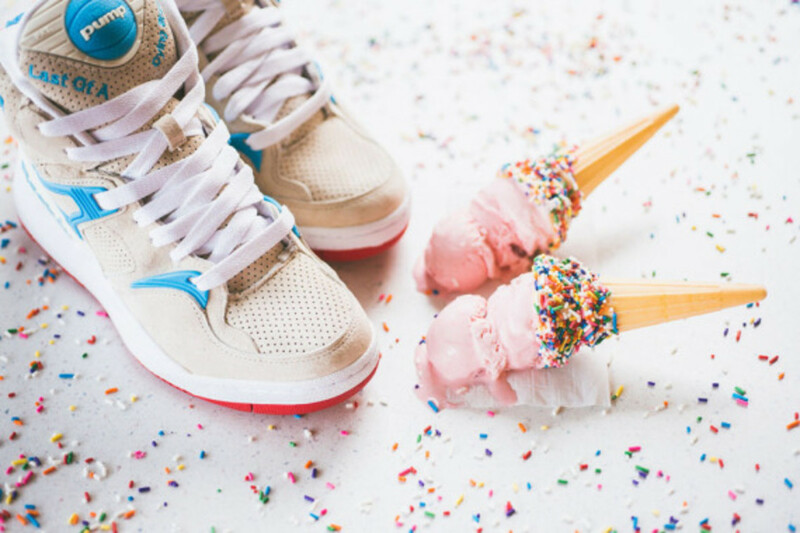 The design takes inspiration from Louisiana&apos;s own Borden&apos;s Ice Cream parlor, featuring a creamy suede and perforated leather upper with light blue accents and a pop of red streaking down the outsole. 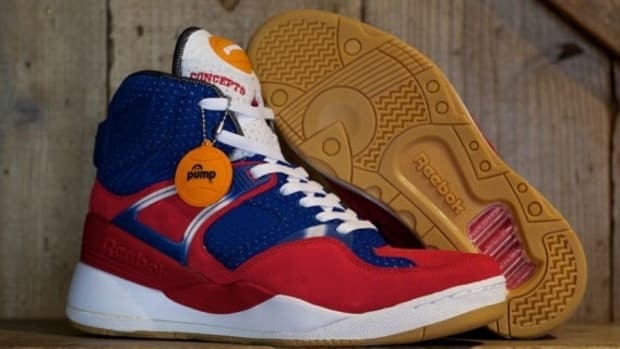 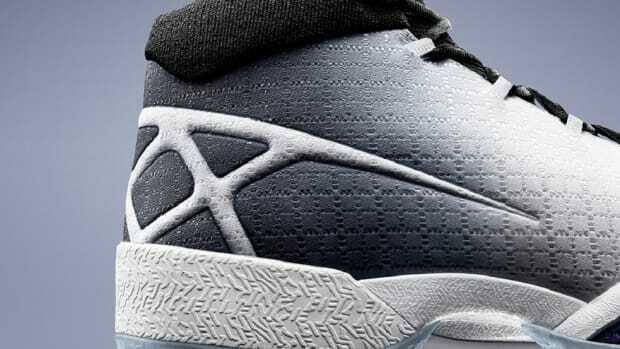 The look is finished with "Sneaker" and "Politics" on each heel tab and "Last of a Dying Breed" on the tongue, which is a nod to the fact that there&apos;s only one Borden&apos;s left after over 50 years in business. 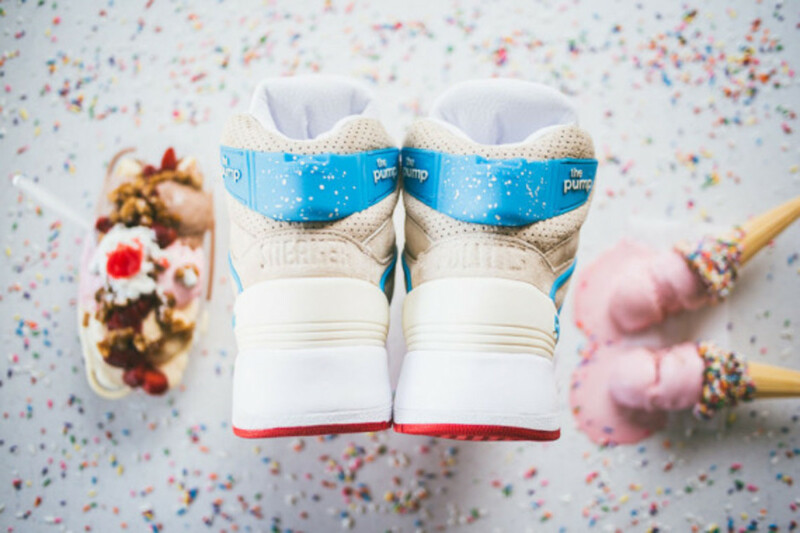 Help yourself to seconds and thirds after the jump and head to any Sneaker Politics location beginning October 24 to purchase.